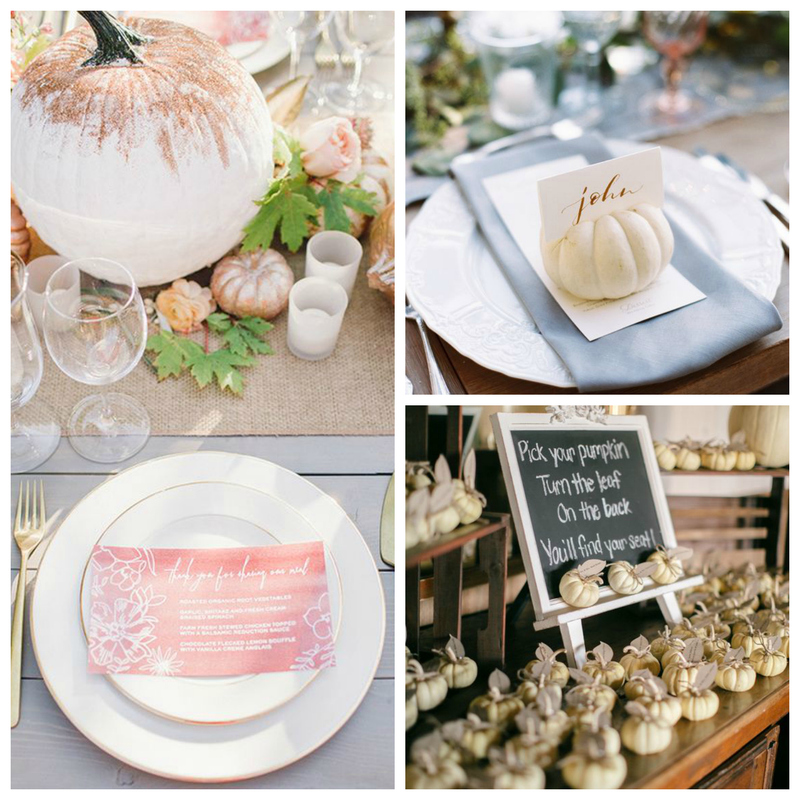 Pumpkins are fabulous for decorating outside areas at your venue. 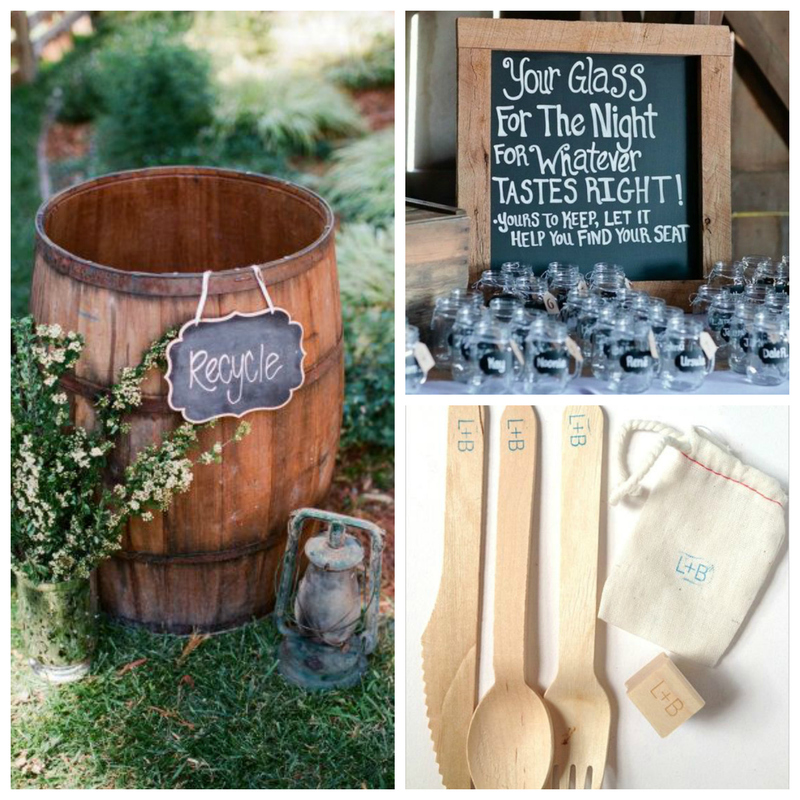 Use them to line your aisle or add groups of them around your ceremony setting. You can use a range of sizes, shapes and colours or you can add pumpkins, gourds and squashes to installations of props for real impact. Pumpkins are also a wonderful seasonal alternative to flowers on your tables to. You can use them to create a table runner or mix them in with candles and tea lights for a beautiful soft look. We also love pumpkins that are painted or dipped in glitter – who can resist the sparkle? 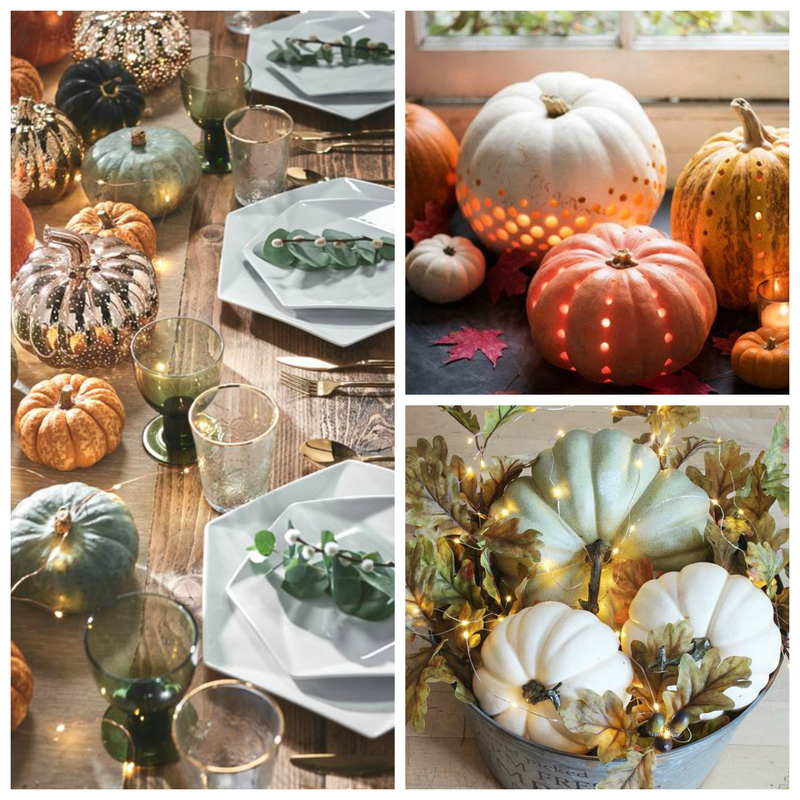 If you’d like a touch of pumpkin beauty on your tables, why not use tiny pumpkins as place card holders or attach seating cards and display them as a super seasonal seating place display. We’re all used to seeing pumpkins with glowing candles at this time of year so creating wedding lighting with pumpkins is a great idea. Trail fairy lights among groups of pumpkins or drill holes through the pumpkin skin and pop individual lights through each hole. 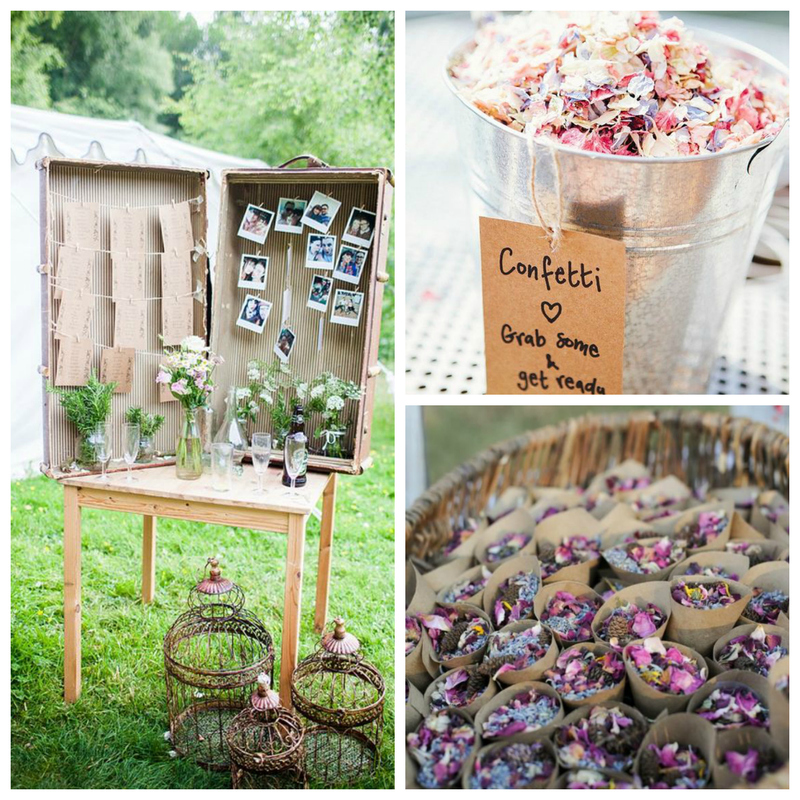 You can create amazing displays in this way so get creative! There really are so many ways that you can use pumpkins in your day and they make brilliant ring holders! 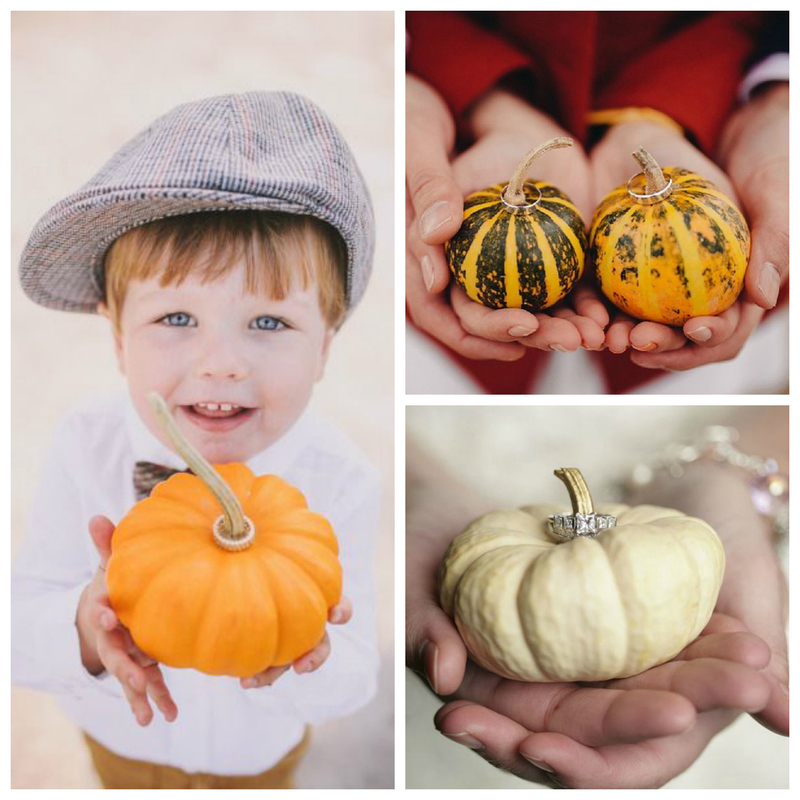 Let your ring bearer bring your rings (and pumpkin!) 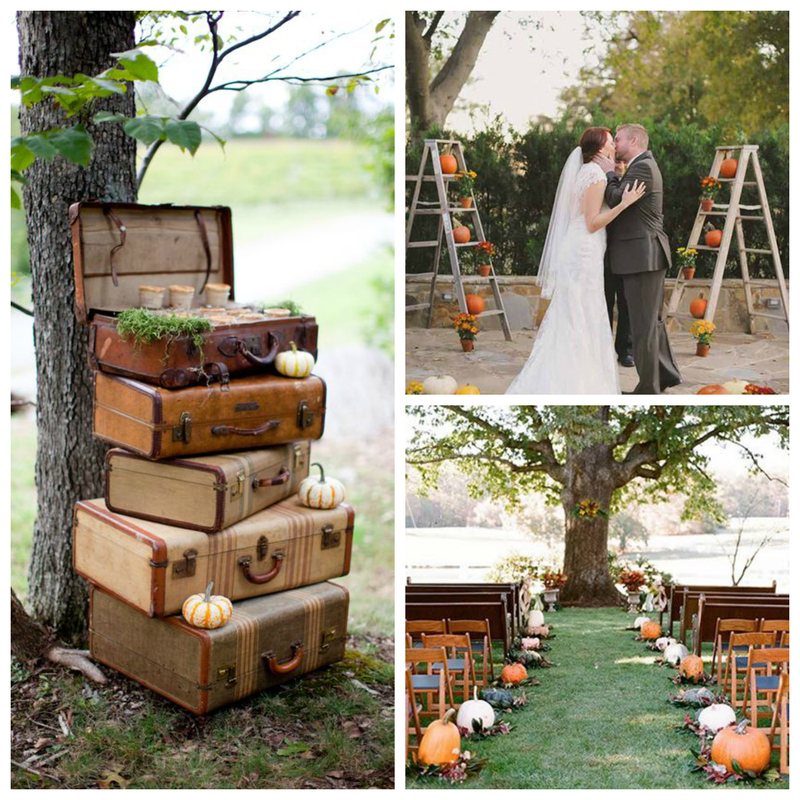 into your ceremony or just use cute pumpkins for photos with a real autumnal twist. 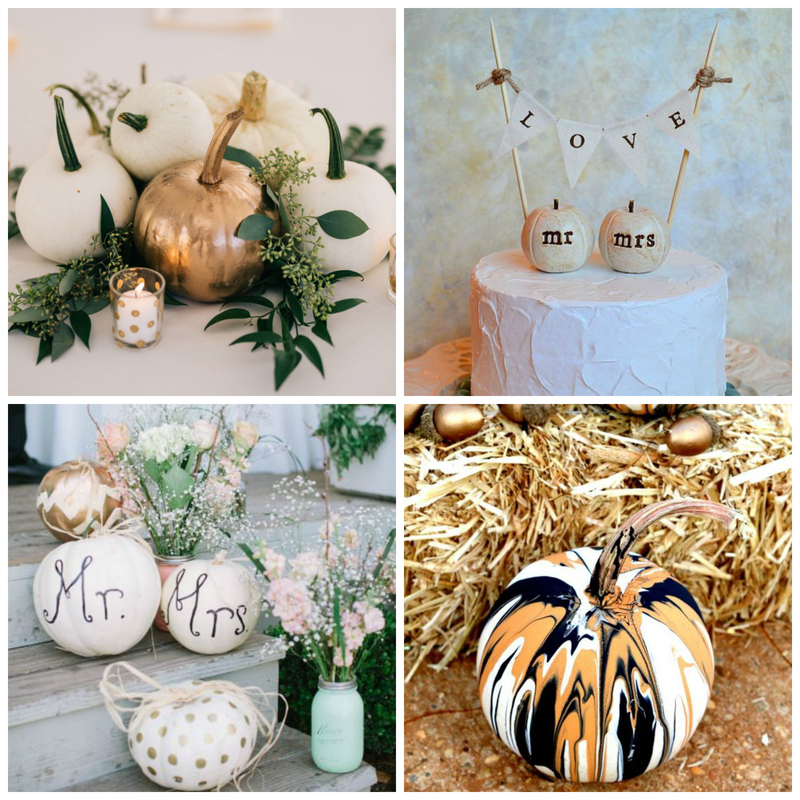 If you want to personalise your wedding décor then pumpkins are perfect. Paint them, cover them with glitter, add decorative tapes or even melt crayons all over them for a unique ‘drip’ look. You’ll find all the tutorials that you need online and pumpkins can work with any colour scheme. 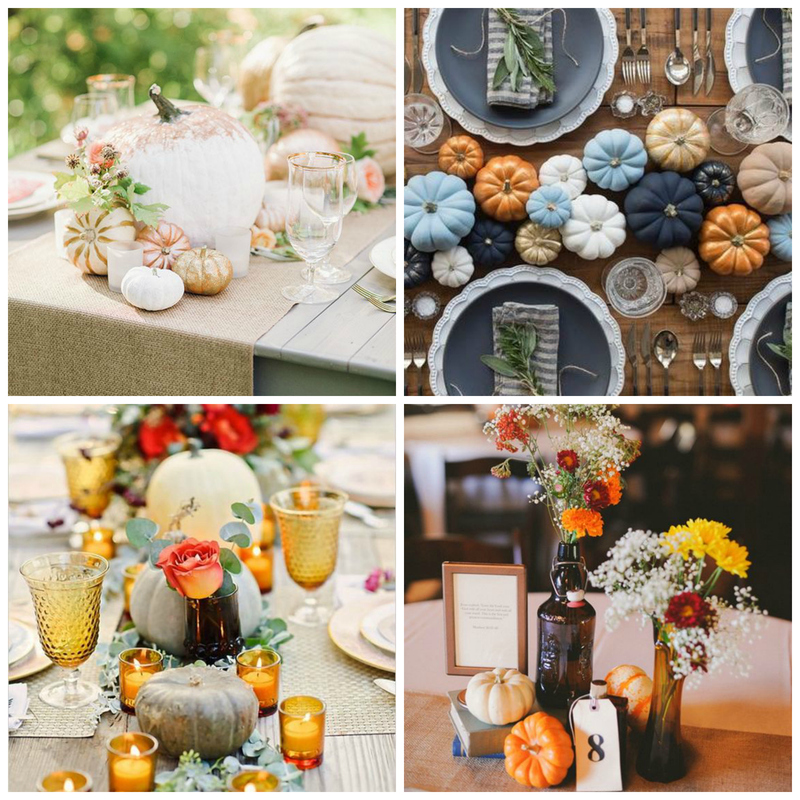 Finally, when it comes to using pumpkins at your wedding, you can go way beyond static decorations and details. 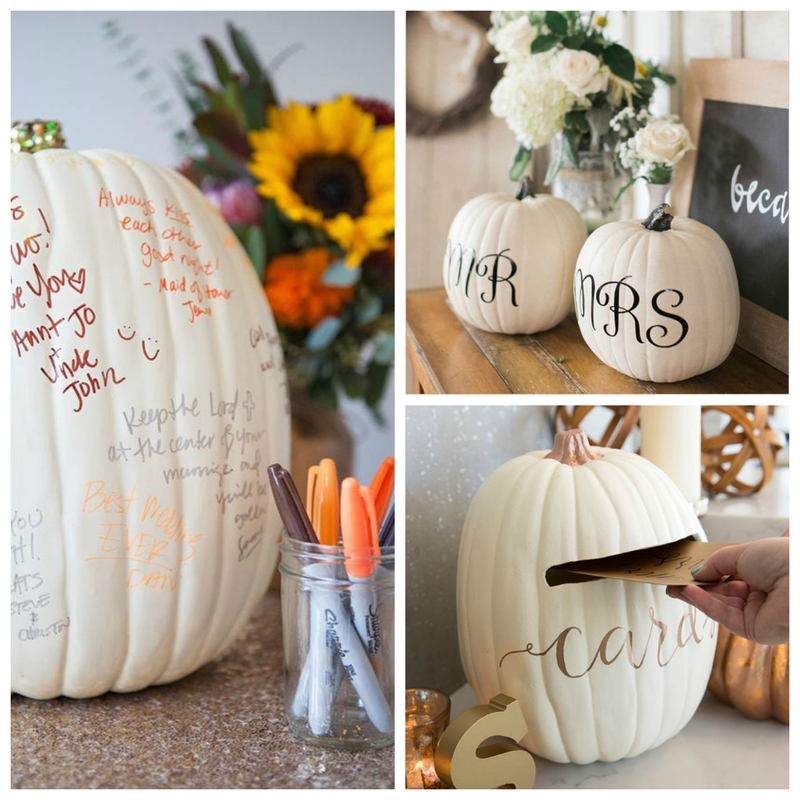 We love seeing couples turn pumpkins into guest books or post-boxes for cards. Finally, for totally seasonal signage, group pumpkins together with messages, timings or details of the day written on them – you guests will definitely get the message! If you’d like to see just how beautiful our woodlands are at this time of year, why not get in touch to arrange a time to visit? We have wedding dates available for 2019 and we’re also booking weddings into 2020 and beyond so to find out more about weddings at Chiltern, Rainford and Colney, request a brochure or contact us if you’d like to check availability or ask any question. 1/ Speak to your wedding party sooner rather than later. You might have already mentally chosen your bridesmaids and groomsmen but you need to be sure that they’re available on your date. 2/ Send out save the date cards. This is definitely a good idea if you’re holding your wedding on a weekday because the more time that you can give guests to organise time off work or childcare, the better. 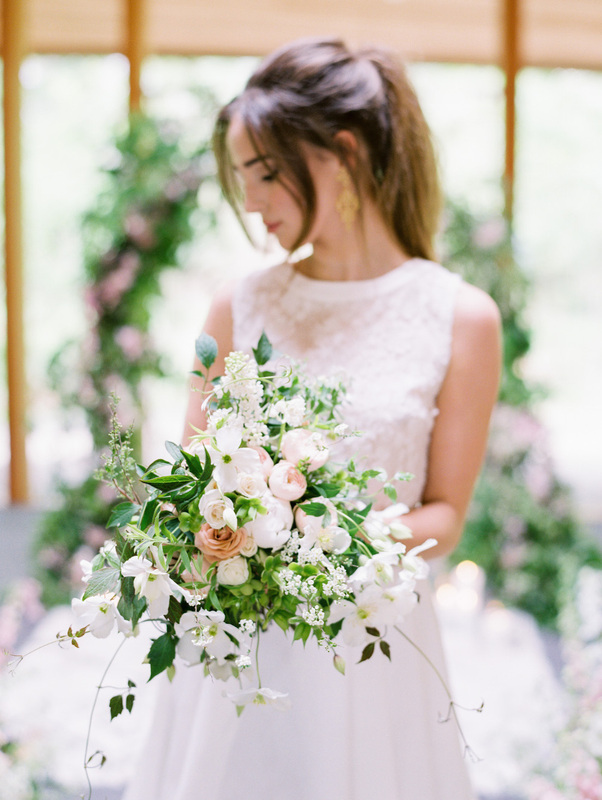 3/ Update your wedding planning spreadsheet with your venue costs and make sure that you’re comfortable with your budget before you start to book other suppliers. 4/ Start to research important suppliers such as photographers, florists, videographers and even hair and makeup artists. Any wedding professionals who can only work on one wedding per day need to be top of your priority list. 5/ Start (or edit!) your Pinterest board. Now you’ve got your venue booked, you can begin to refine your ideas for decorations and details because you can be sure what will work in the space you have. You can also share your board with suppliers a little further down the line. 6/ Now you’ve got your wedding date, you can work backwards from there to give yourself deadlines so that nothing’s missed. 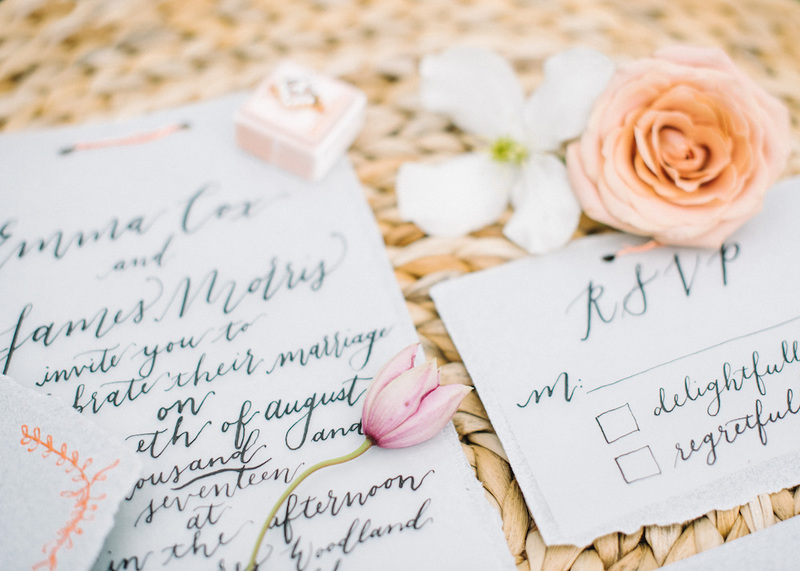 For example, if you know when you need final guest numbers, you can then decide on your RSVP date (10-14 days before you need those final figures is usually a good idea) and then work backwards to confirm when you want to send the invitations themselves. 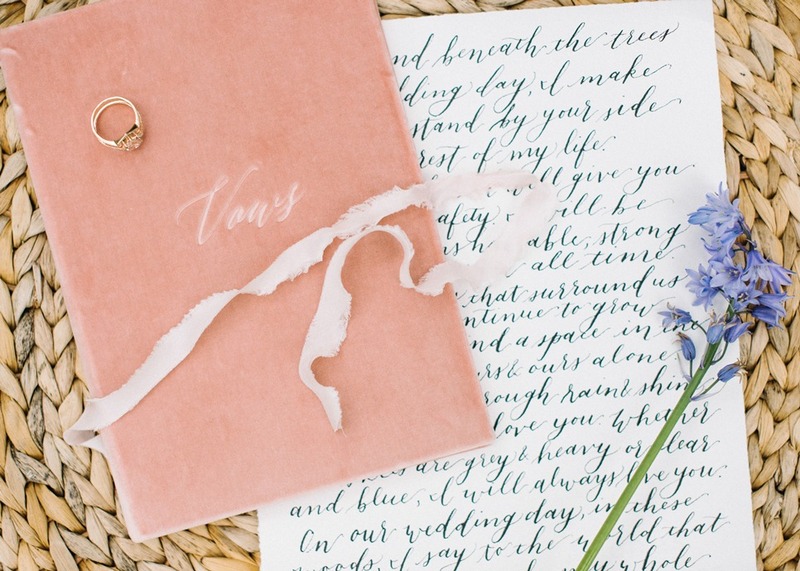 This date then governs when you need to order your invitations so, if you work backwards like this with all your suppliers, you’ll soon have a really comprehensive wedding timeline that should include payment dates and things to do. 7/ If you’re a bride, think about your dress. Oh yes, this is the exciting part but be warned – most wedding dresses take approximately six months to arrive at your boutique once you’ve ordered and then you need time for fittings and alterations too. If you’ve not got that much time, don’t worry. 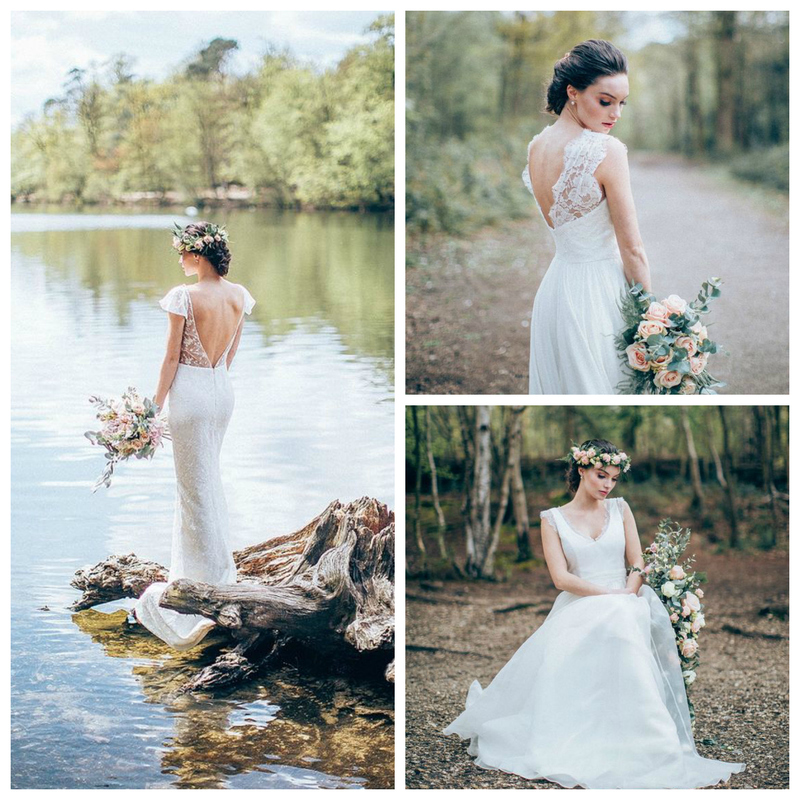 Plenty of boutiques sell their sample gowns at greatly reduced prices and you can take these away with you. Also, the high street shouldn’t be ignored either – you’ll find some great collections here at super competitive prices. 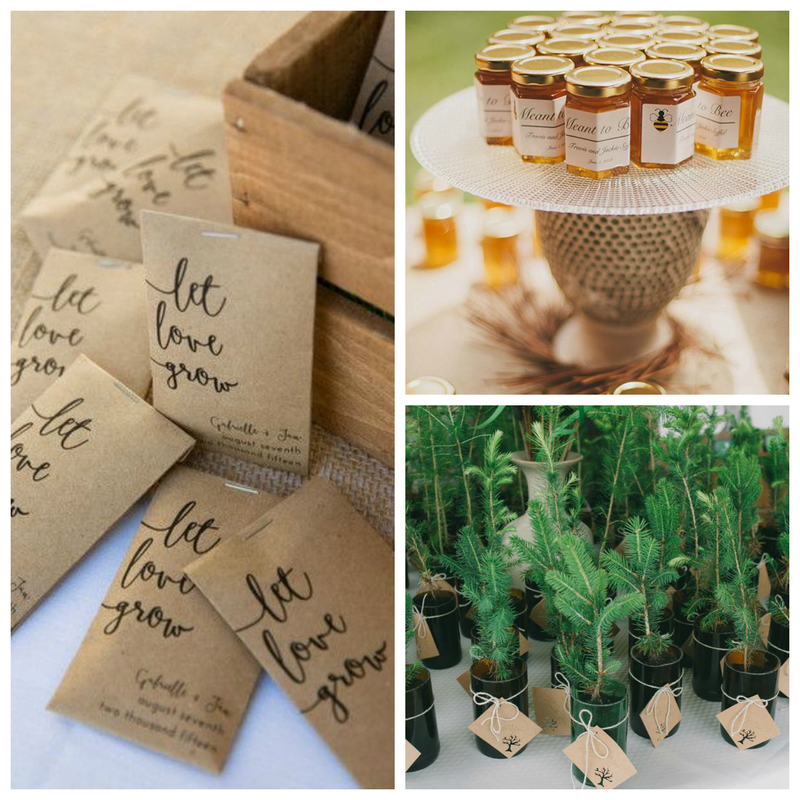 8/ Make arrangements for your ceremony! 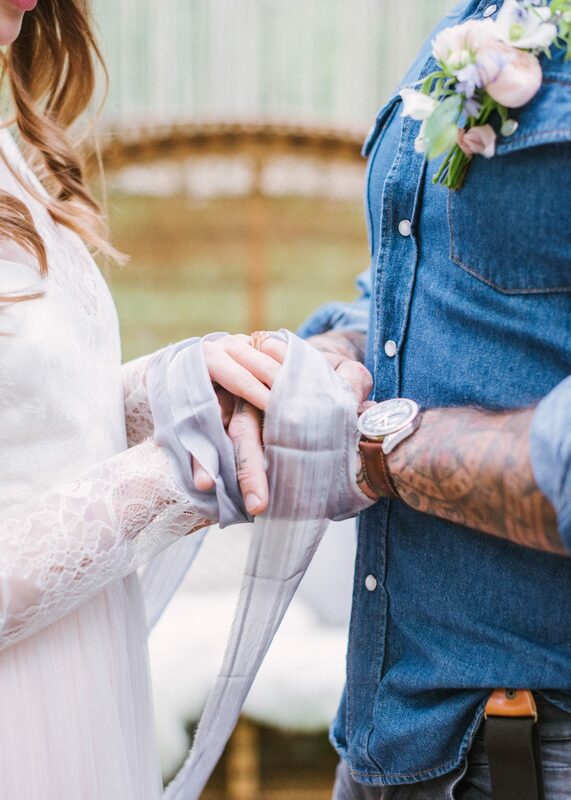 If you’re holding a civil ceremony at your venue, speak to your local registrar to find out when you can give notice, complete the paperwork and book your date. If you’re working with a celebrant, try to book them as soon as possible too. 10/ Celebrate! 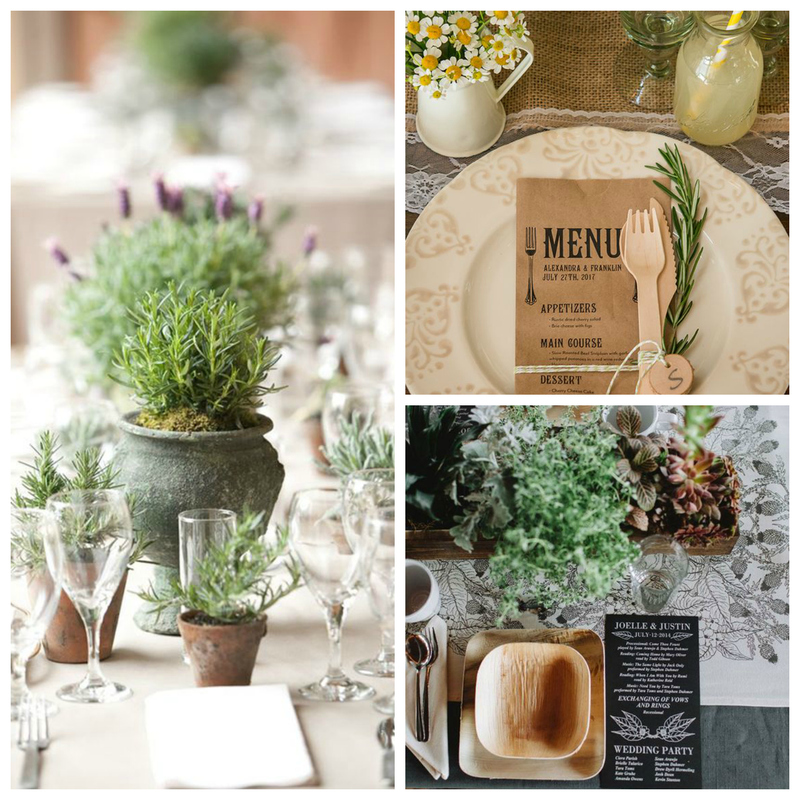 Booking your venue is a big step along the path to your wedding day so definitely take some time to celebrate! 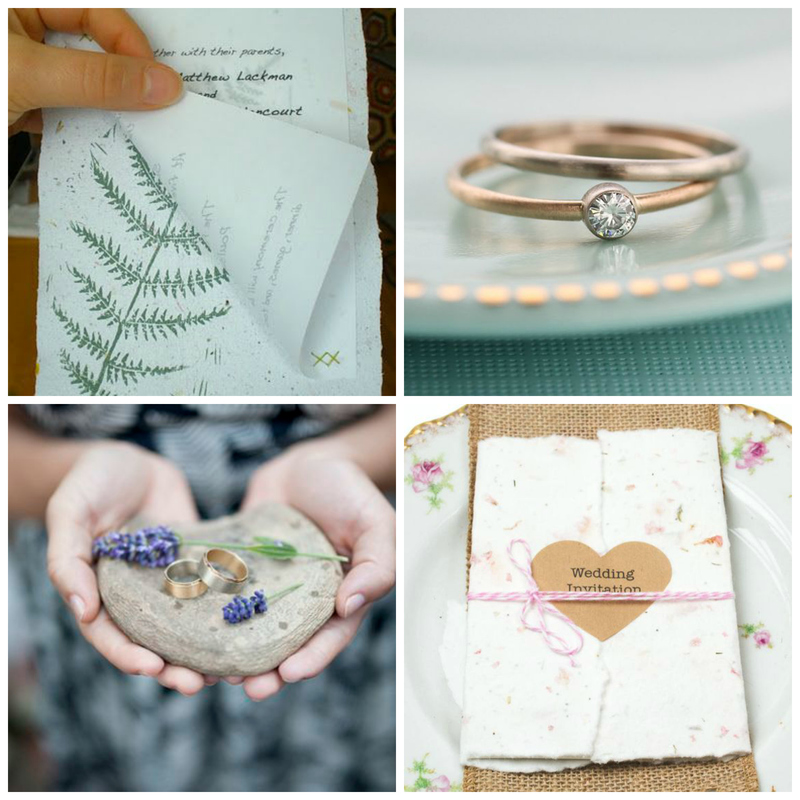 Enjoy the moment and let yourself be as excited as you like about the fact that YOU’RE GETTING MARRIED! GreenAcres Weddings are holding their September Wedding Open Day on Sunday 30thSeptember 2018 11am – 3pm at Chiltern, Colney and Rainford. For more information, a brochure or a private showround at another time, just get in touch.